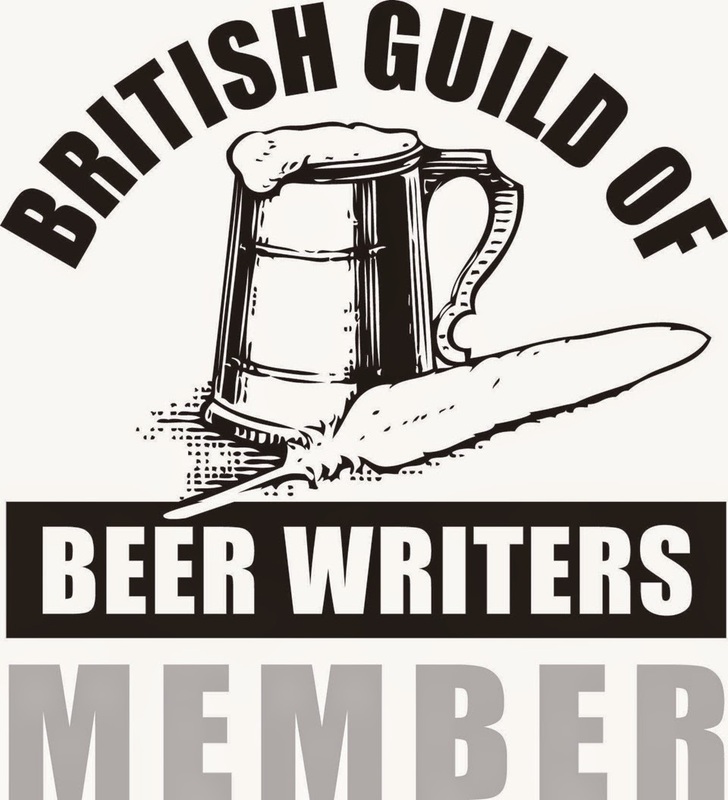 Sussex Cheese & Ale Tasting - Saturday 26th April, 7pm, Langham Brewery, Langham Lane, Lodsworth, West Sussex, GU28 9BU. Sussex has a rich heritage of both cheese making and artisan brewing and this evening will combine the two in a unique cheese and ale tasting. 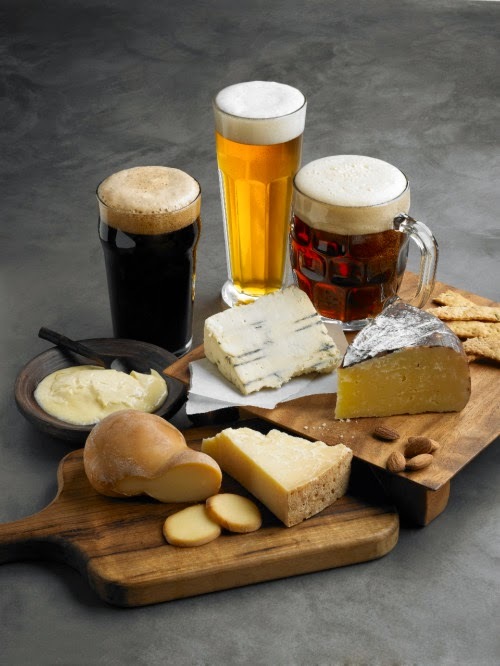 Carefully selected cheeses from around Sussex will be paired with complementing ales from Langham’s own brewery and will be accompanied with bread, chutney and fruit. This wonderful evening will be lead by Louisa Mason of Flavour Tastings and David Muggleton (The Quaffer) from the Sussex Drinker who will expertly guide you through six amazing cheeses ranging from soft Ash goats’ cheese, to tangy Brighton Blue and pair them with wonderful Langham ales including Flor-ale and Best Bitter. A truly unique evening not to be missed!